It's that time of year when we all start thinking about leaving the, quite frankly, miserable weather of the UK in search of some summer sun and vitamin D. This means you need a whole new wardrobe too, obviously. 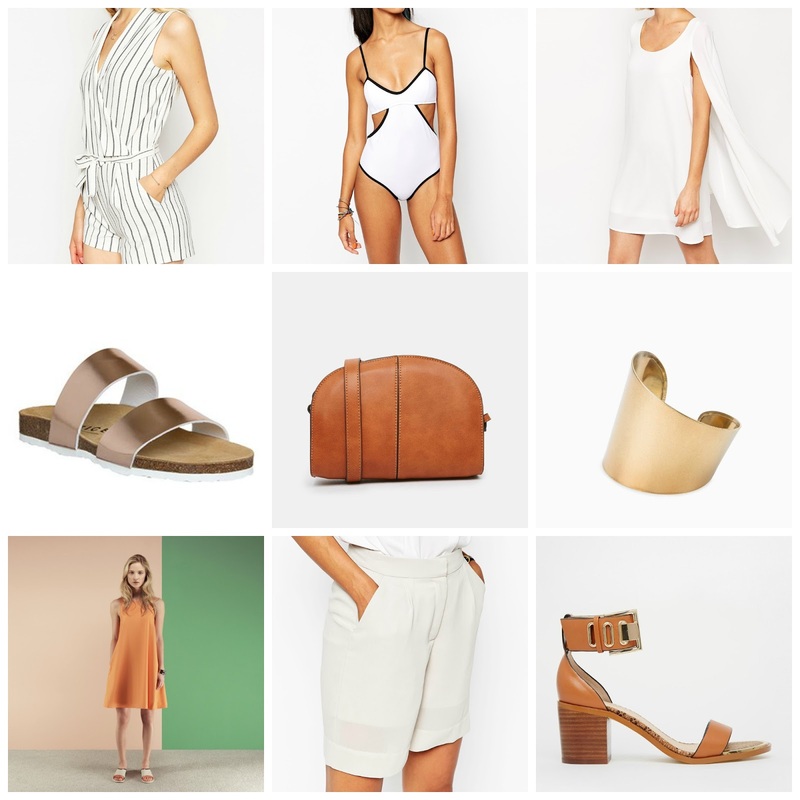 I've been searching through all of the online stores trying to curate my perfect holiday wardrobe for when I go to Greece at the end of the month and these are a few of my favourite pieces I've come across. Easy, simple pieces but stylish nonetheless - perfect for holiday.